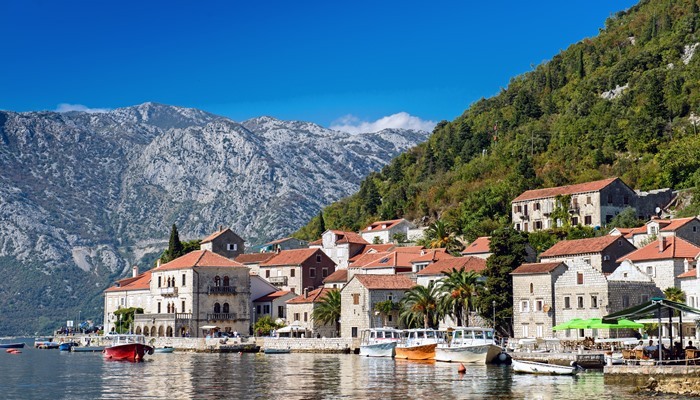 The country is famous for its spectacular mountains, the elegant beach resorts of the Budva Riviera, and the UNESCO World Heritage listed Bay of Kotor. It also has a fabulous winter sports destination, and an abundance of natural, historic and cultural gems and treasures. 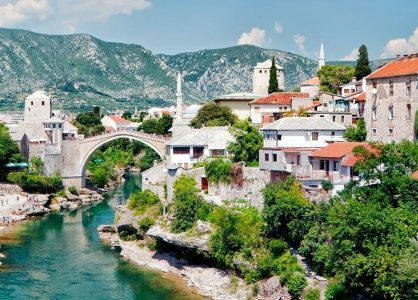 The capital city of Podgorica is a vibrant hub and serves as a perfect starting point for exploring the plentiful attractions of the country. Montenegro’s southern coastline has a Mediterranean climate, whilst the centre of the country and the northern parts boast a continental climate, due to the higher scenic elevation. The Old Town of Kotor is a UNESCO World Heritage site that is surrounded by medieval walls. The town boasts an impressive collection of architecture, monuments, churches, cathedrals, and palaces. 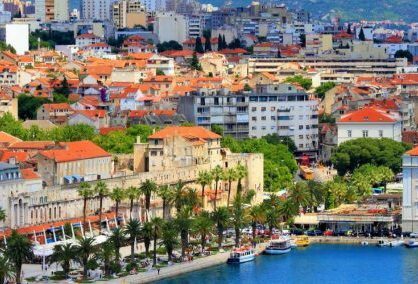 There are also cafes, bars and restaurants where you can relax and soak up the authentic Montenegro atmosphere, while enjoying a glass of craft beer or locally produced wine. The Blue Grotto in Kotor Bay is a magnificent natural attraction. When the sun filters through the cave it creates a stunning illuminated display of shimmering blue light as it touches the water. Take a boat trip through the caves and explore the tiny islands and inlets, before swimming in the bay. 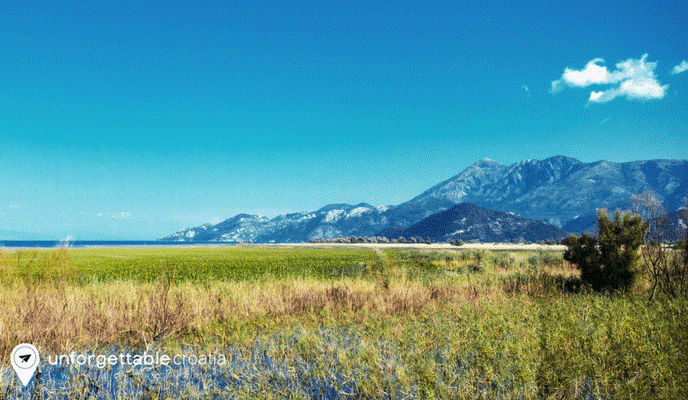 Lake Skadar is the largest freshwater lake in the Balkans and an important bird ecosystem. The lake and surrounding areas are home to more than 260 species of birds and other animals. The lake itself sits on the Montenegro and Albania border and is framed by the Karst Mountains. The scenery and views from here are breath-taking. 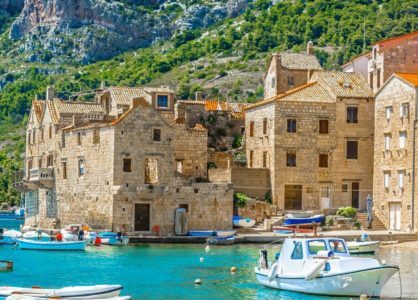 One of the best ways to make the best of your time in this stunning area of the Mediterranean, is to take a Montenegro and Croatia cruise. Call our experts today on 020 8004 2345 to find out more. 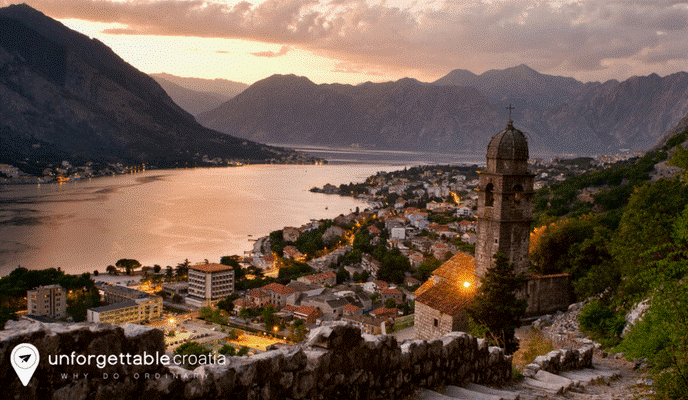 Follow the marked hiking trail from Kotor, and let it lead you through outstanding natural landscapes and lush forests. On the way you will encounter cascading waterfalls, quaint villages and majestic mountains. Perast is a charming town, in the Bay of Kotor, that has become a glamorous destination for travellers from all over the world. The town has a fascinating history and culture, beautiful architecture and places of interest, plus fabulous vistas. Visit the Our Lady of the Rock church before heading to the church of St Nikola. You can them hike to the top of the hill and enjoy panoramic views over the entire town. The Tara River Canyon is the deepest in Europe. The crystal-clear waters are perfect for white water rafting. If you’re an adrenaline junkie, you can also enjoy hiking and mountain biking around the major tourist attraction. For great views of the Canyon, head for Djurdjevica Bridge situated 172m above the river. If soaking up the sun on the beach is your idea of the ultimate holiday pleasure, Montenegro has a great choice of pebble, sand, or shingle beaches for you. The idyllic sandy beaches of Velika Plaza, Mala Plaza and Ada Bojan in Ulcinj are perfect for sun worshipping and swimming. The tourist resort also boasts plenty of stylish hotels, bars and restaurants to cater to your leisure needs. 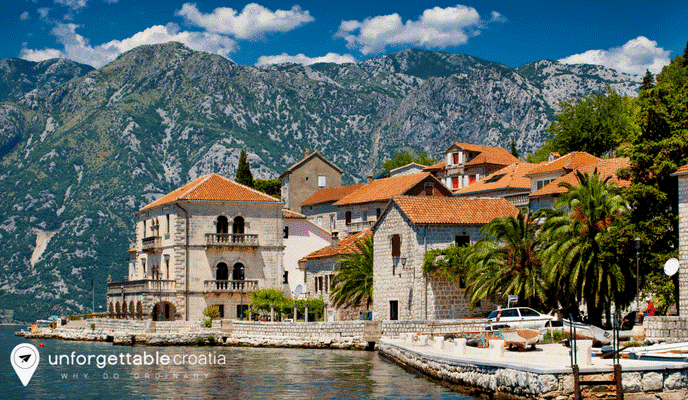 To discover the highlights of Montenegro, take a Croatia and Montenegro luxury cruise. Give our friendly travel experts a call today on 020 8004 2345.